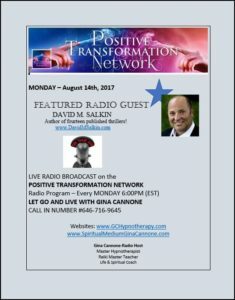 Tune in for Monday’s Radio Show! You can call in and chat! 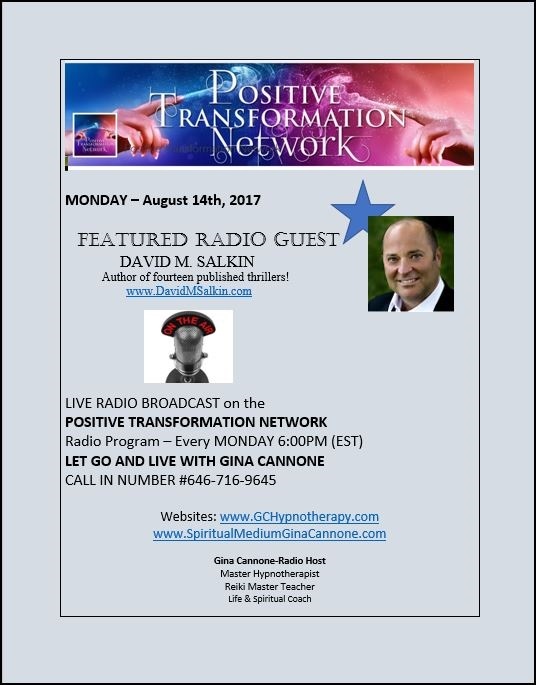 Tune in to Gina Cannone’s live broadcast and catch our show. You can call in and ask questions, don’t be shy! Love speaking to other authors and readers.